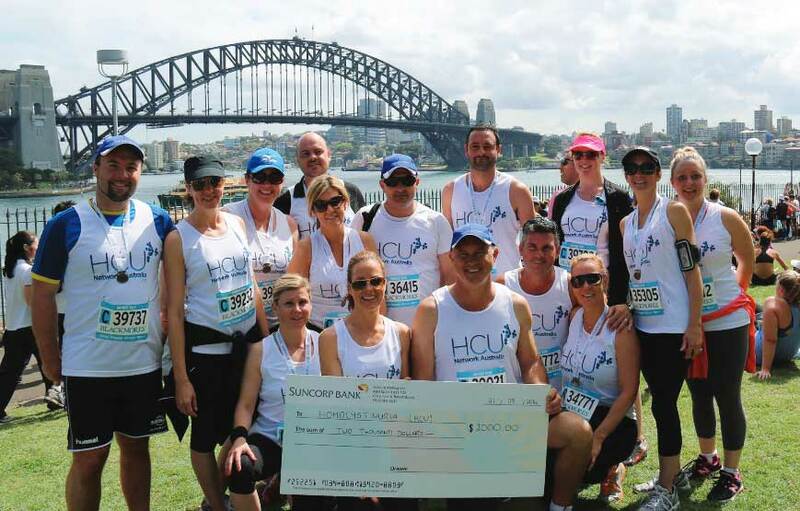 Join Team HCU in either the Sydney Marathon, Half Marathon, Bridge Run or the Family Fun Run. In 2014 we entered for the first time as a Team and one of our runners was the highest individual fundraiser for the event. As a team we raised in excess of $30,000.00. In 2015 we hope the event is as much a success. Were you unable to attend one of our online webinars featuring leading healthcare professionals? Would you like to watch the presentations or download the slides? HCU Network Australia has developed a series of resources to increase disease awareness and education. The Patient-Expert Meetings bring together leaders in the field of homocystinuria research, clinical care, nutrition and advocacy with patients, families and caregivers. These new resources were produced by HCU Network Australia as a part of our continued commitment to improve health outcomes through education, research and support. HCU Network Australia is registered with the Australia Tax Office as a Health Promotion Charity. We are endorsed as a Deductible Gift Recipient (DGR). All donations over $2 are tax deductible. Disclaimer: Information on this website is intended for general purposes only and should not be taken as medical advice. For medical advice please consult a qualified healthcare professional.